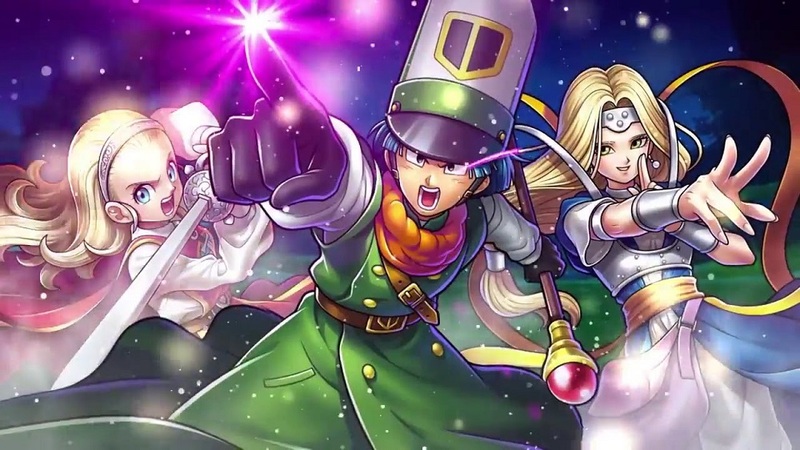 Although it has live in its native Japan for less than a month, Square Enix' card-fighting mobile game Dragon Quest Rivals has already amassed a whopping ten million downloads. The collectible strategy title, similar to other digital card-fighters such as Blizzard's Hearthstone, features many characters and locales from the titular RPG series, with players battling in out in turn-based combat, utilising stat attacks, defensive options and a front-line of the classic Dragon Quest monsters. Having only launched in Japan on November 2, the game was already boasting its first seven million downloads within five days, with a further three million logging in since. To celebrate, Square Enix are giving a "Legend Rare Decision Ticket" to all players who login before December 2. Dragon Quest Rivals is available on iOS and Android in Japan. There are no plans as of yet to localise the title in the West.